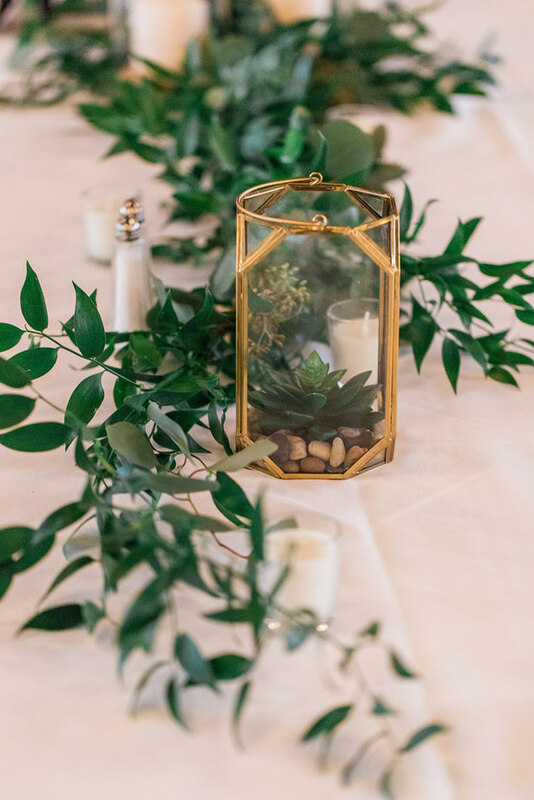 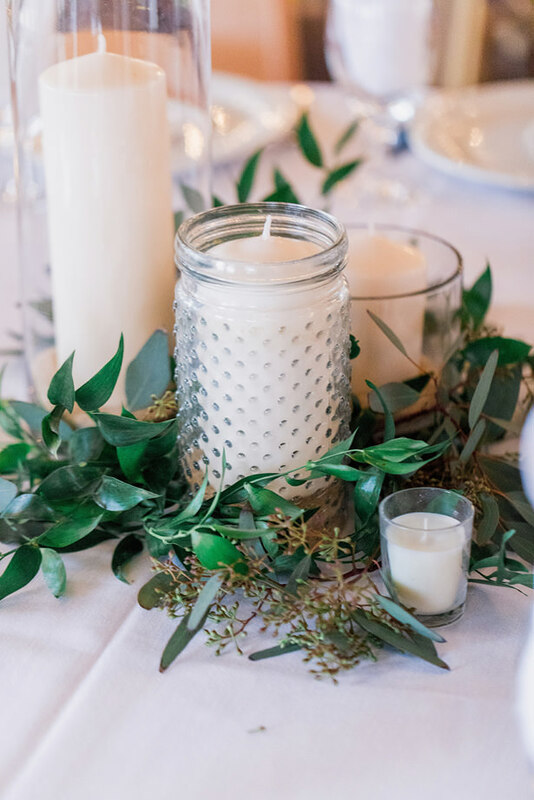 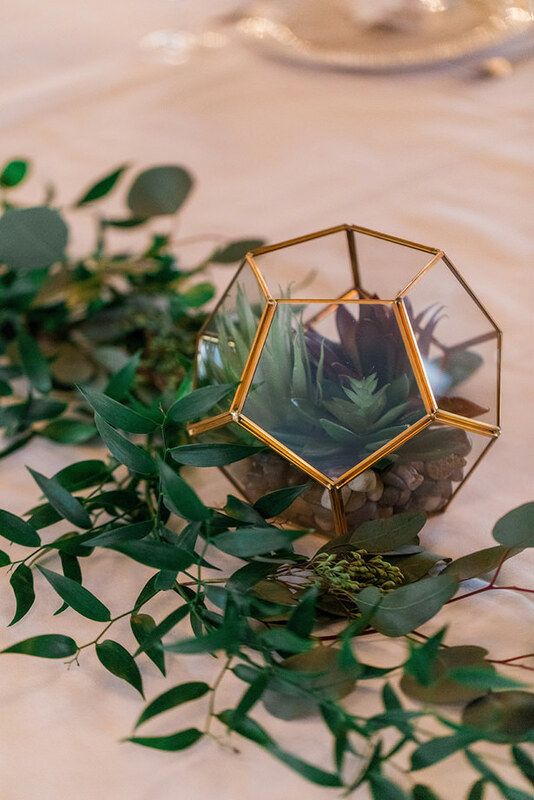 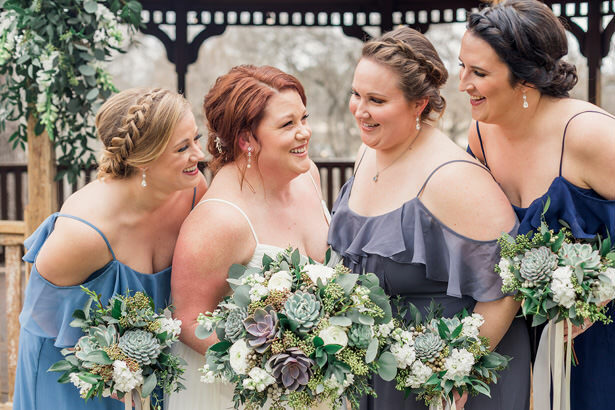 This organic wedding had such a fun, relaxed vibe — with just a touch of bohemian styling to give it a modern feel. 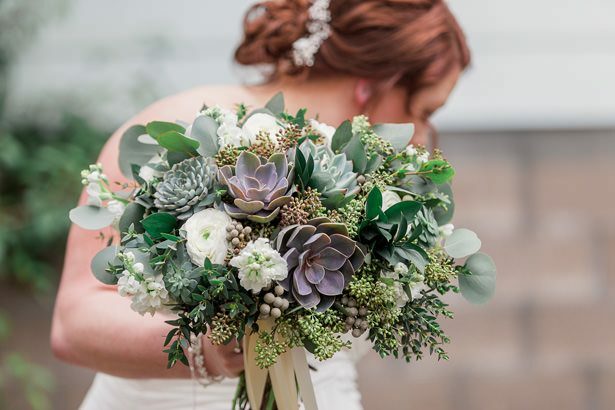 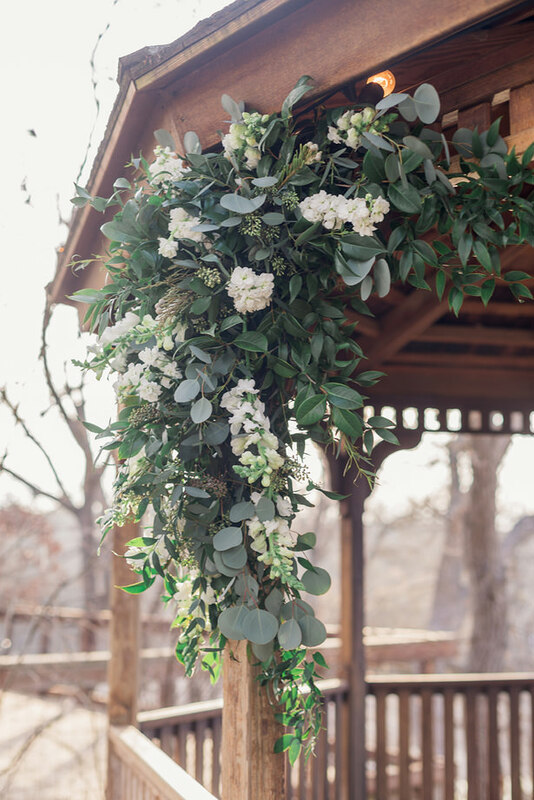 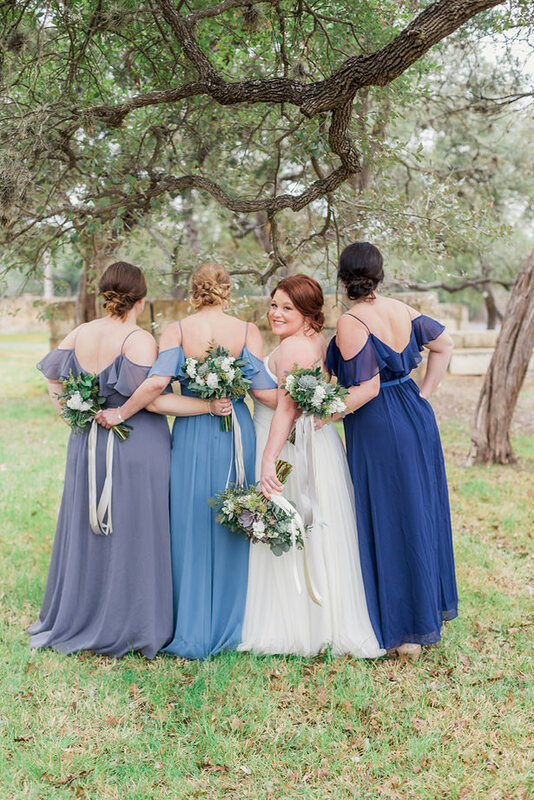 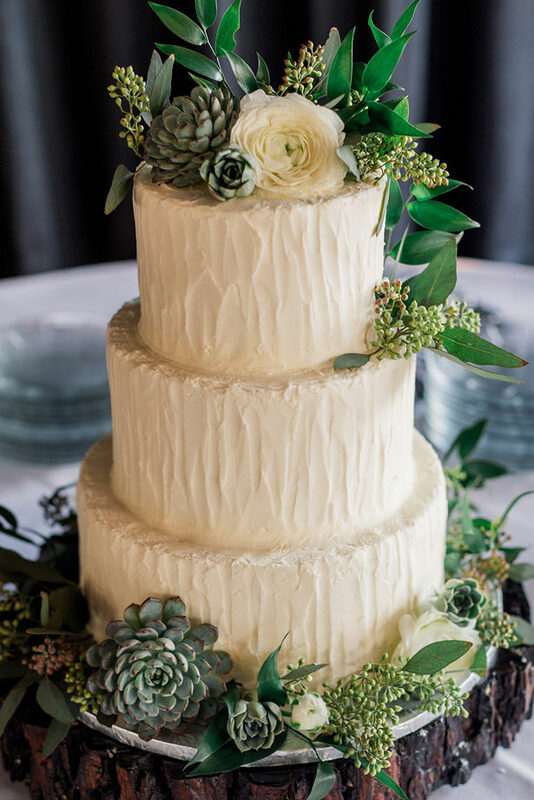 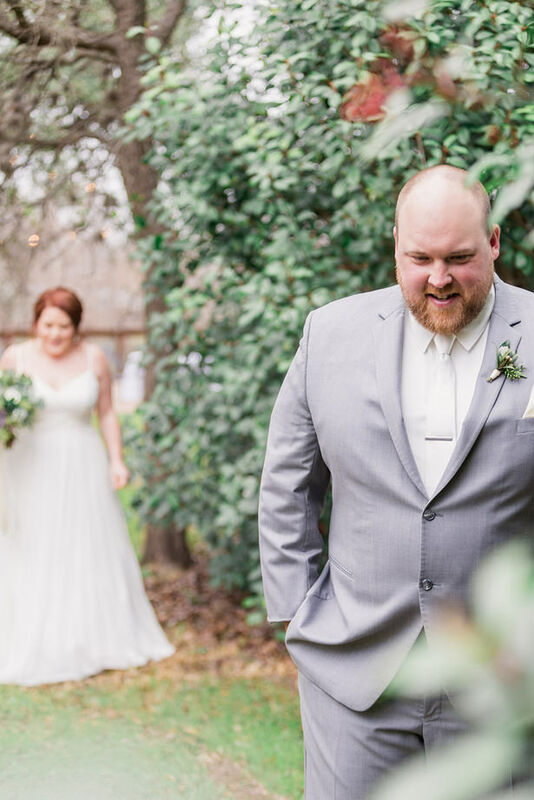 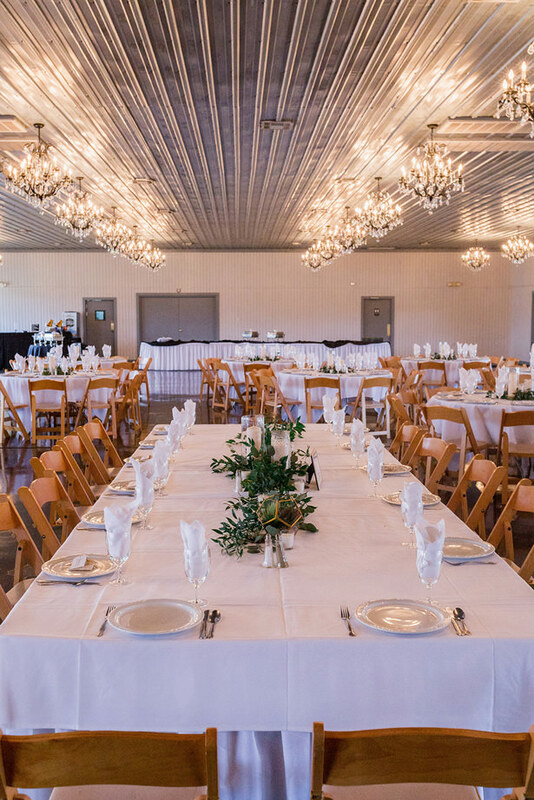 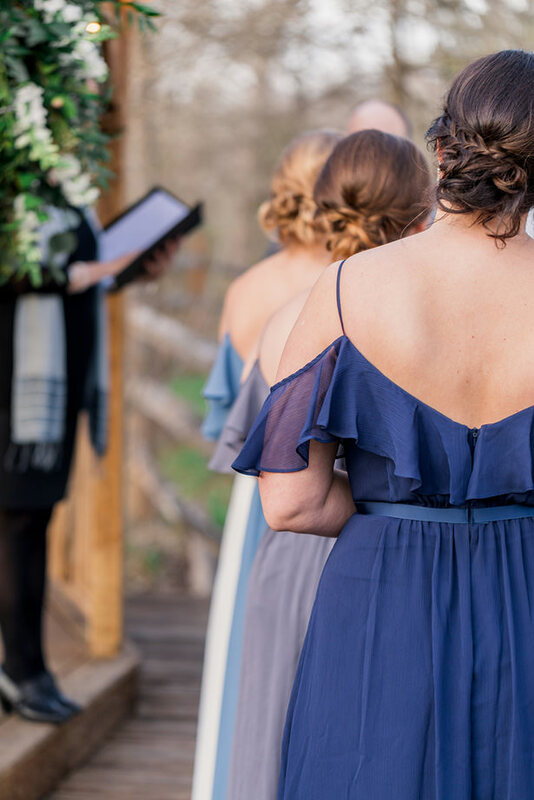 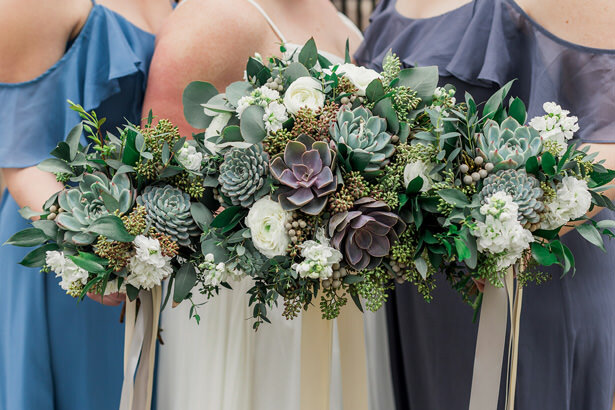 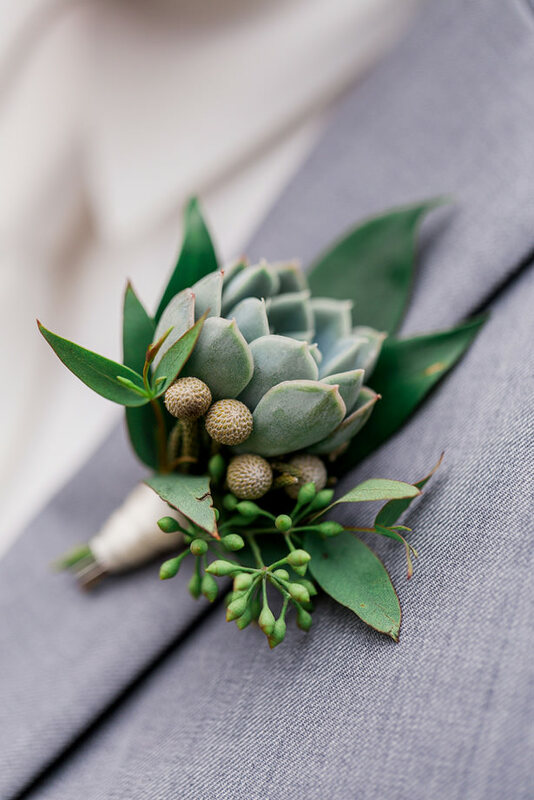 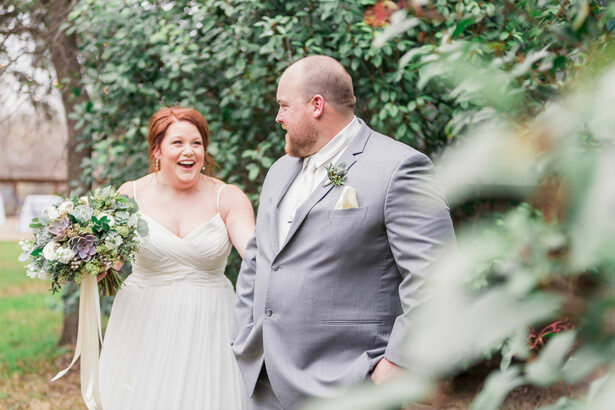 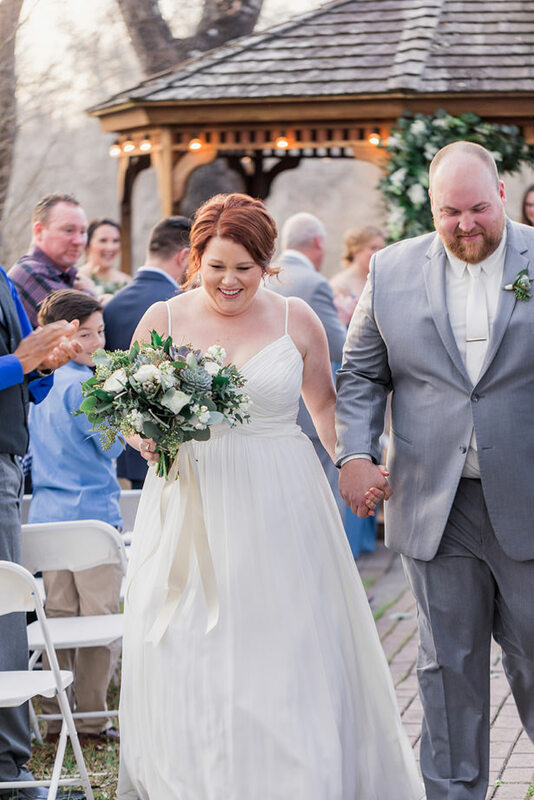 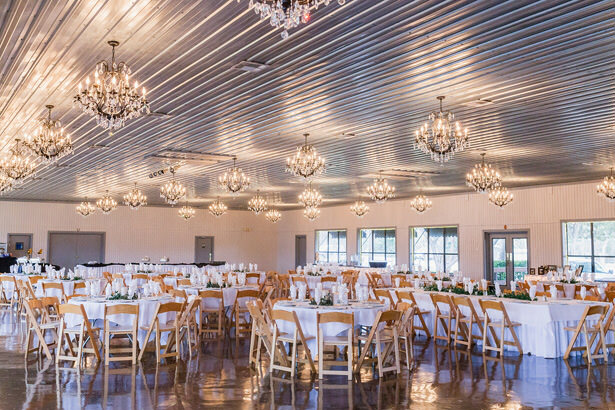 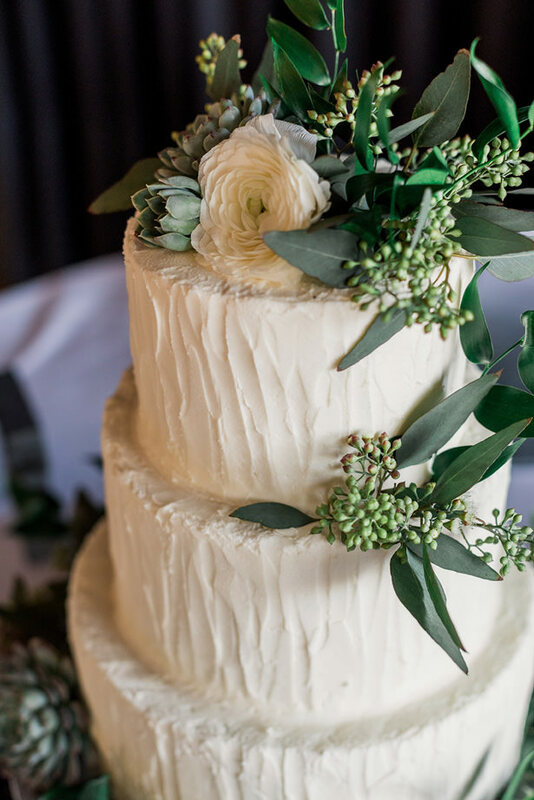 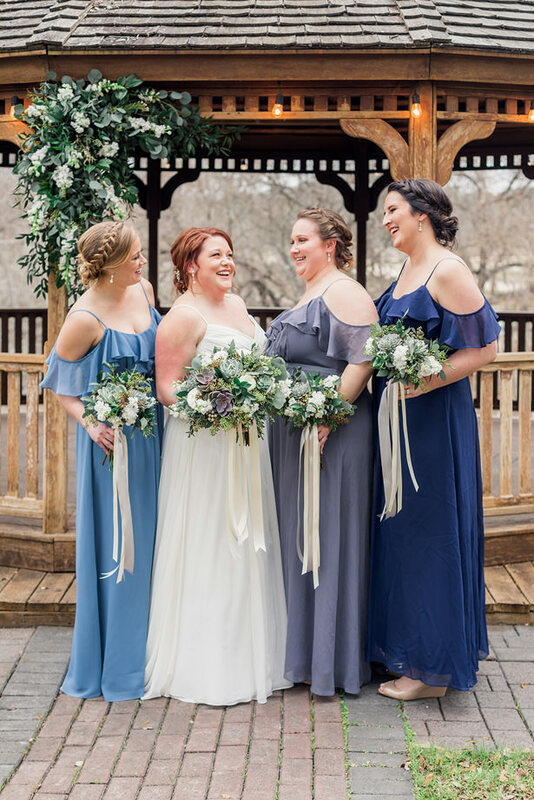 From the breathtaking setting in the Texan countryside and the lovely images by Holly Marie Photography to the gorgeous colors with lots of blues, silver, and greenery, the day itself was stunning. 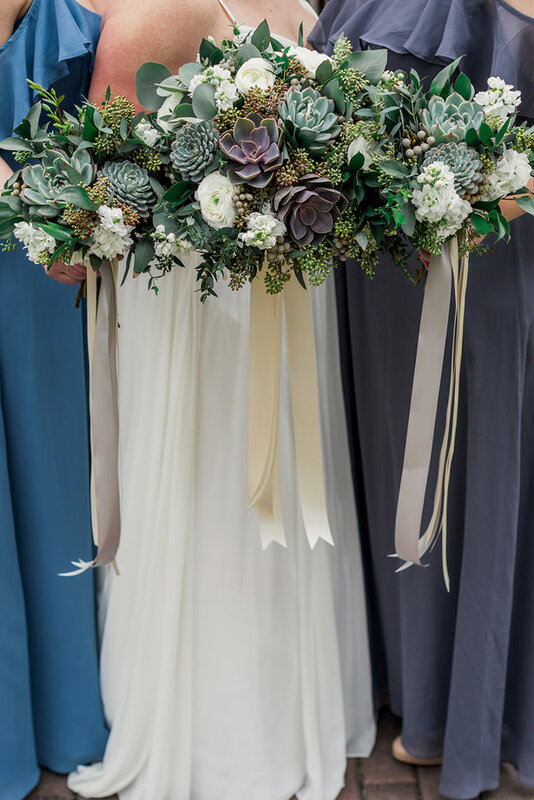 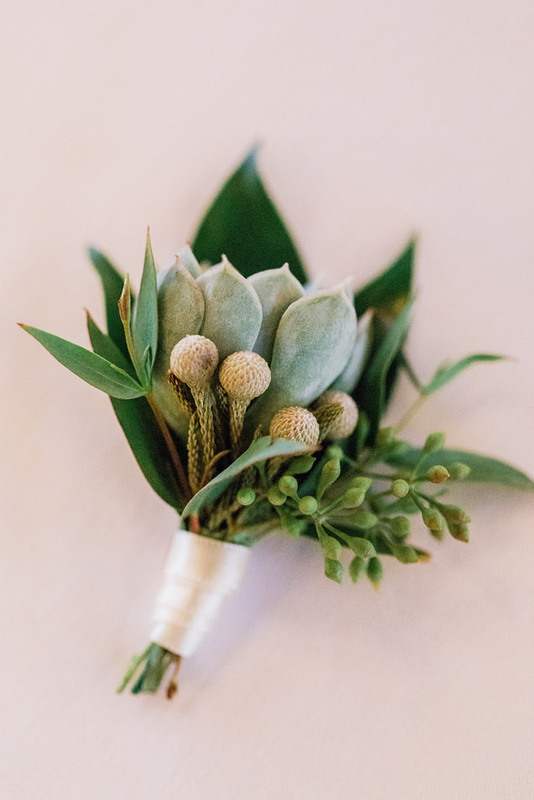 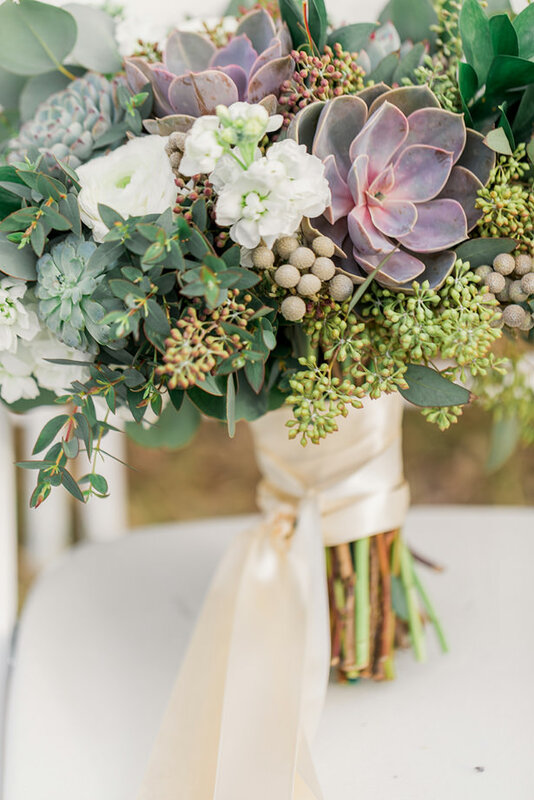 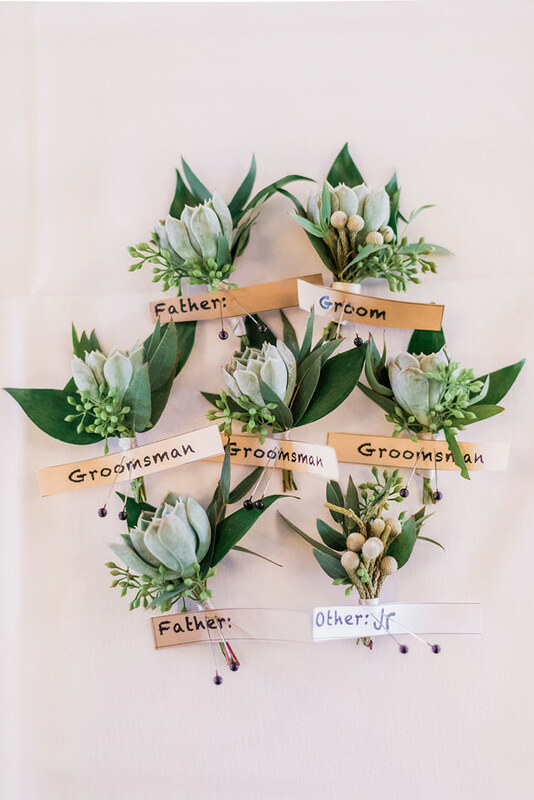 I especially loved the subtle and tasteful flowers from Wild Bunches, totally on trend! 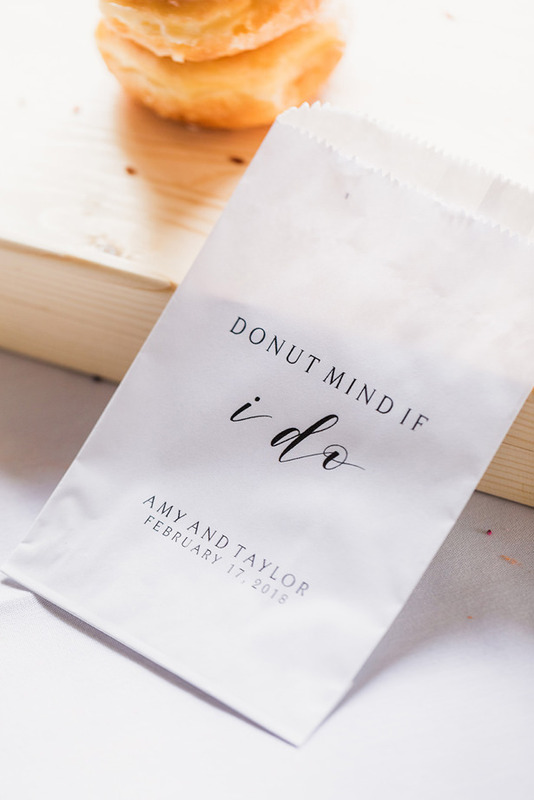 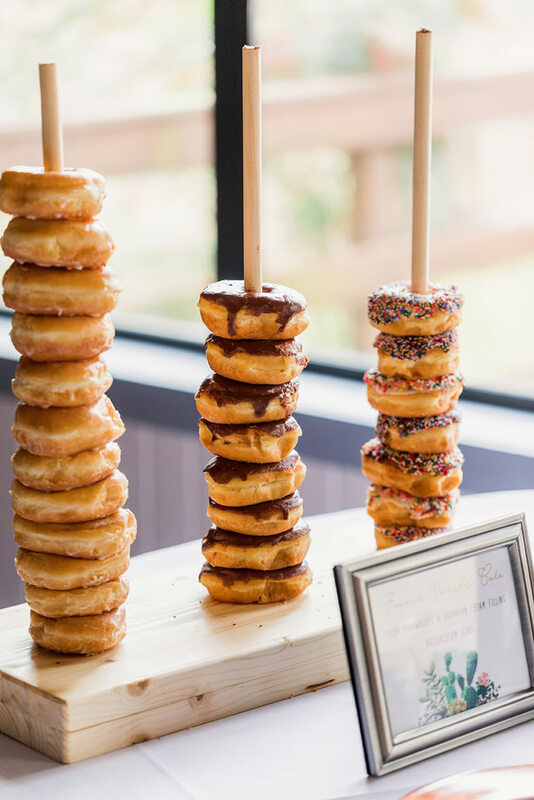 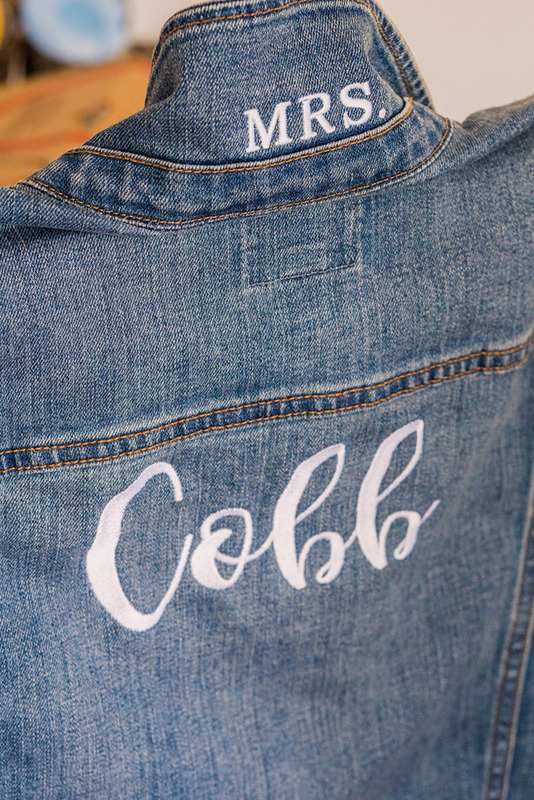 The reception was full of lovely touches — the donuts were a lot of fun and the corn on the cob favors were simply genius! 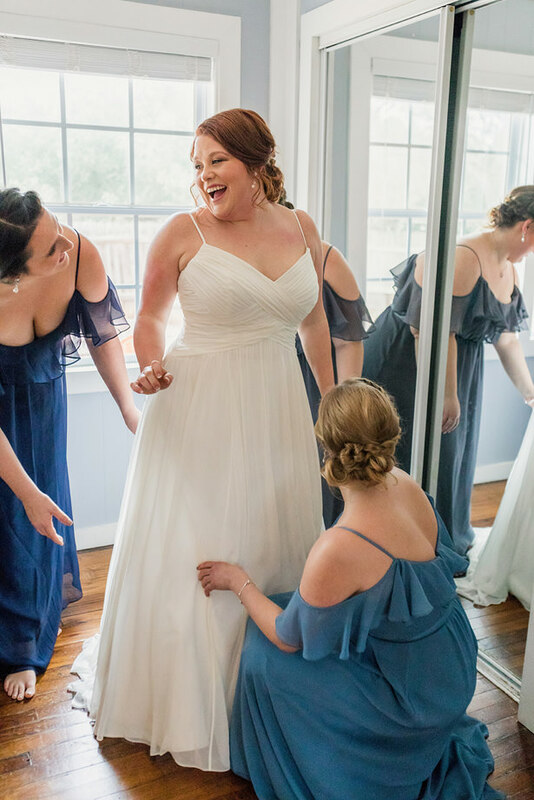 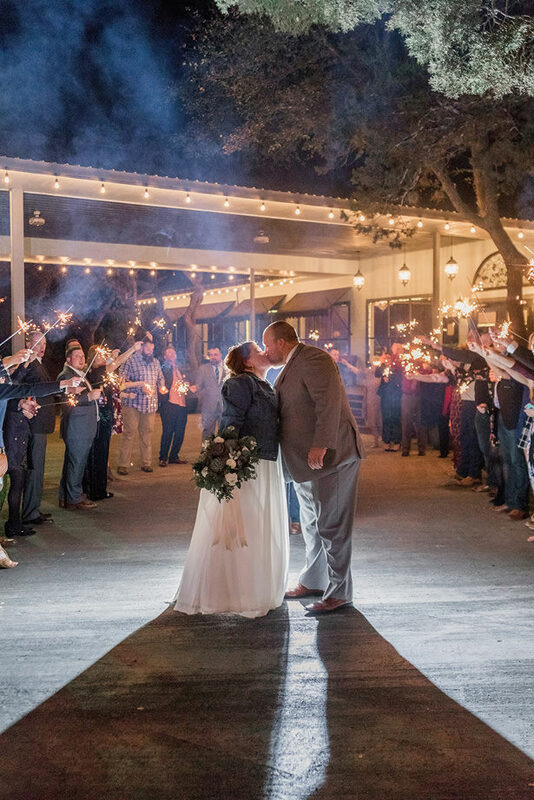 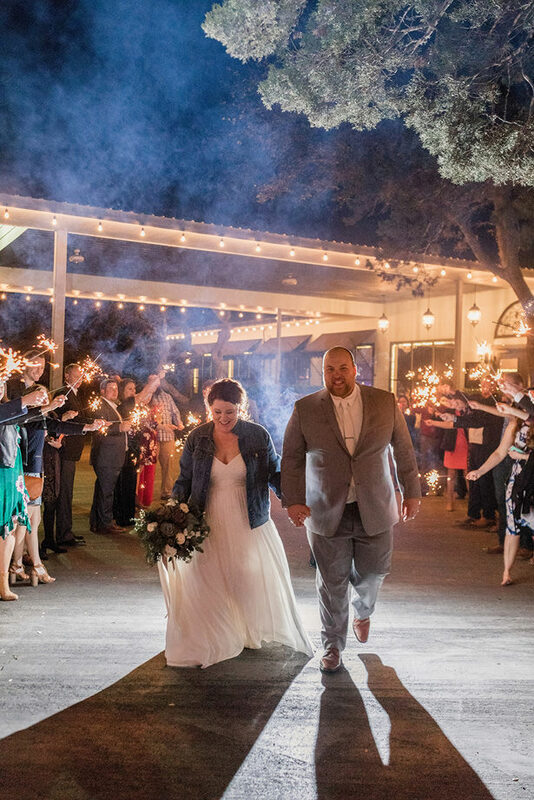 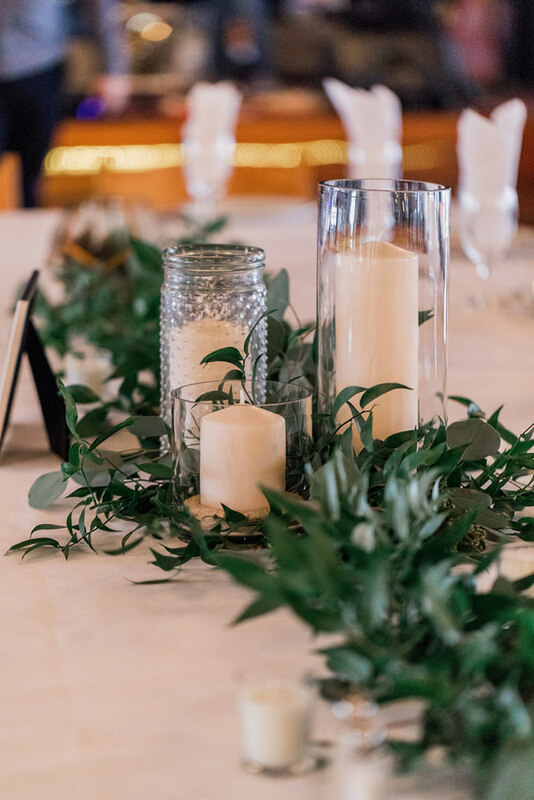 Check out the FULL GALLERY to see how the relaxed glamour of the day allowed the guests to have such a great time at an event that still felt romantic and sophisticated from start to finish!